Not sure how many times we can say this, but yes, Islamophobia - as opposed to 'Criticism of Islam' - is Racism. 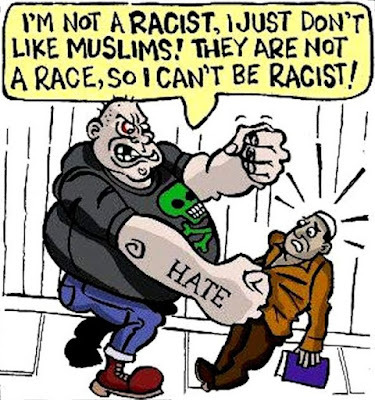 Regardless of how many times we hear "Islam Is Not A Race" - confusing 'race' with 'ethnicity' - in practice, in theory, and in law, in most western developed nations, Islamophobia is Racism, ever since the ECRI of 1993 in Europe, and similar applicable laws in other nations. In short, there's actually been a new phrase kicking around recently - New Racism - described as 'more indirect, more subtle, more procedural, more ostensibly nonracial'. 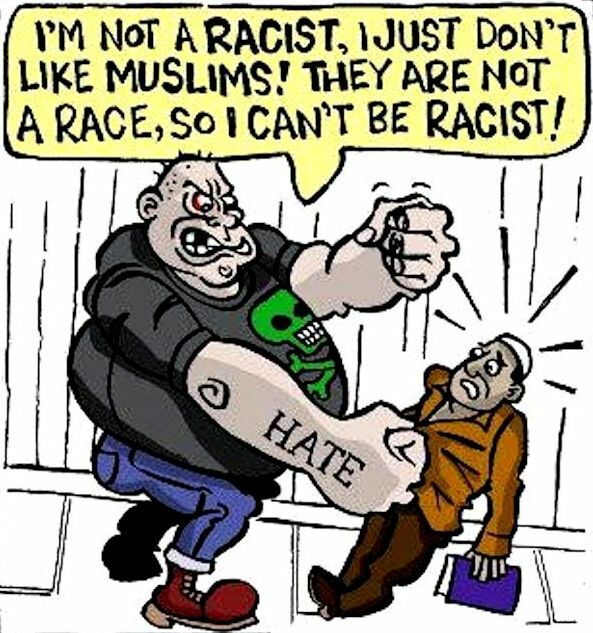 'New Racism' suggests to have some sort of new strength because it does not appear on the surface to be Racism. It relies more heavily on manipulation of ideas within mass media and to reproduce and disseminate the ideologies needed to justify racism. 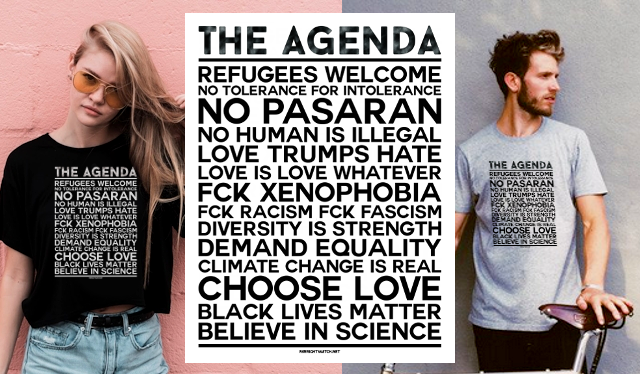 These new techniques present hegemonic ideologies that claim that 'Racism is over'. Quit using terminology as an excuse.